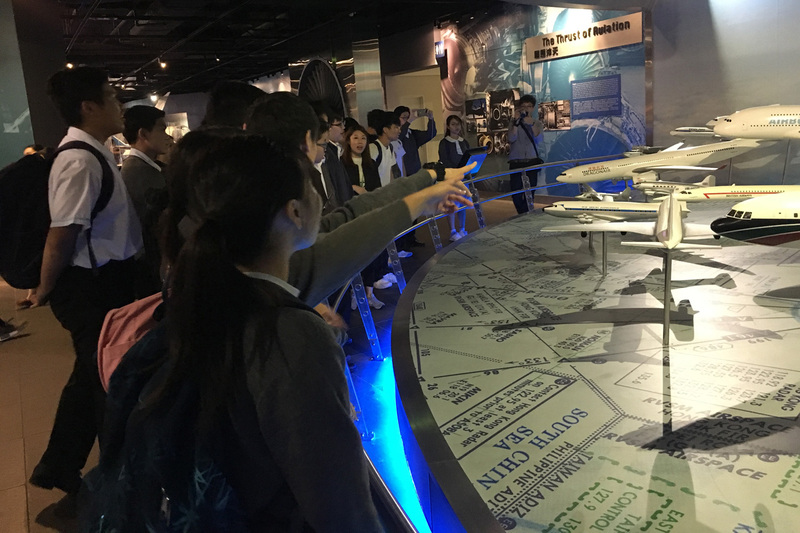 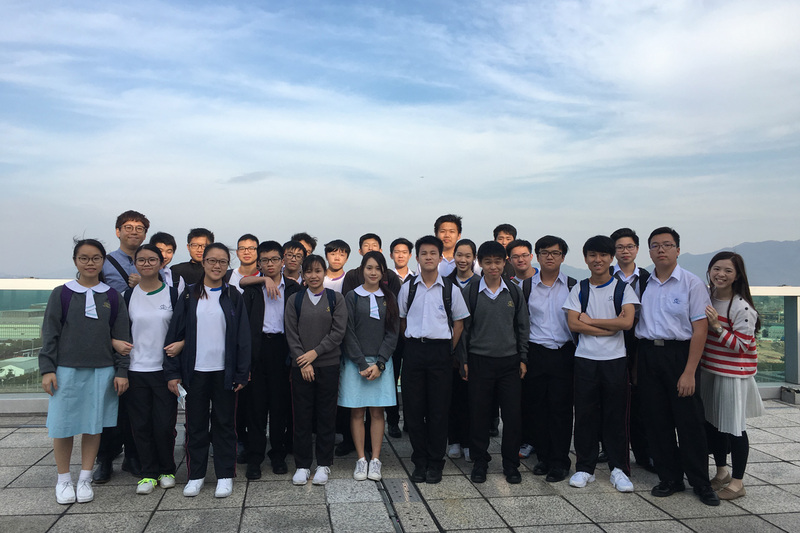 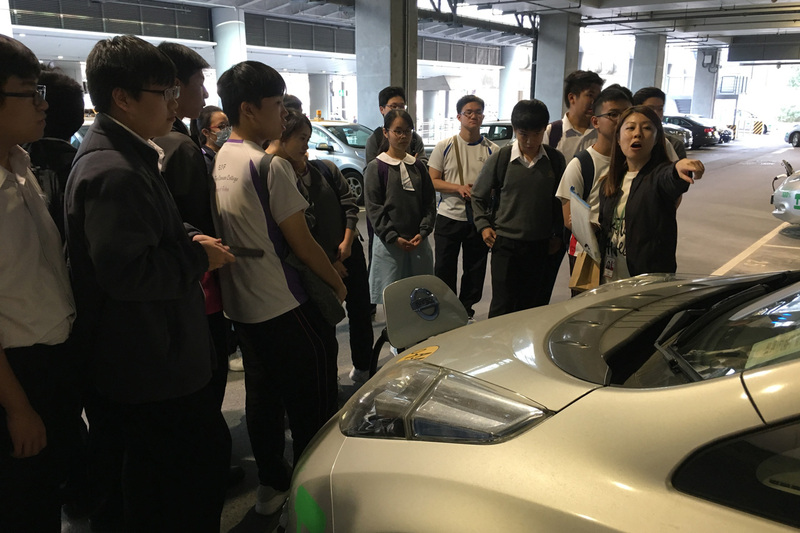 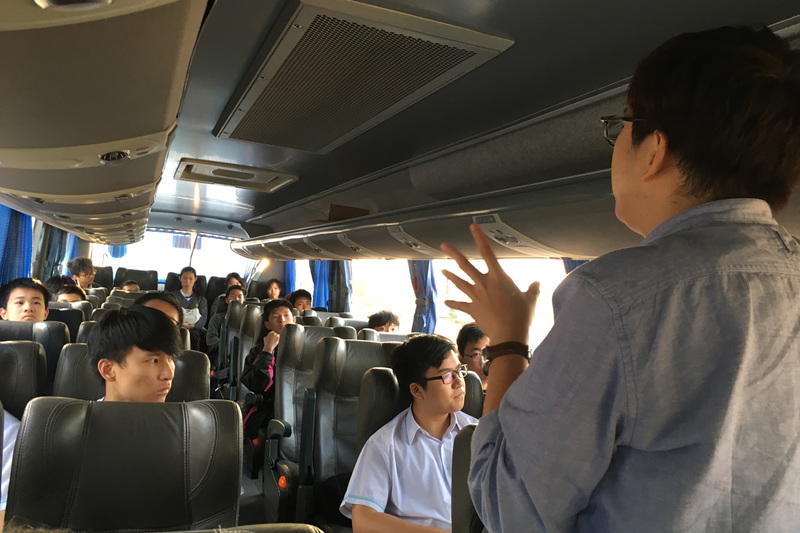 25 students from S4 and S5 visited Hong Kong International Airport (HKIA) on 3 November 2017, which allowed them to know more about aviation industry. 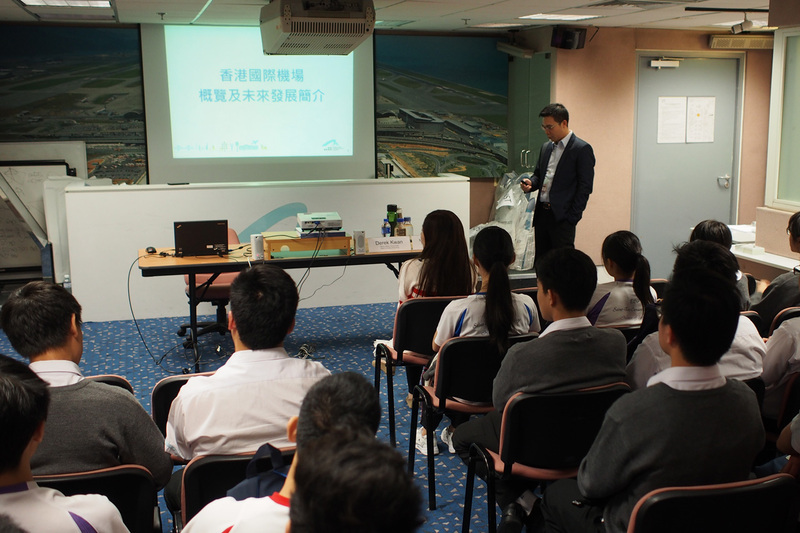 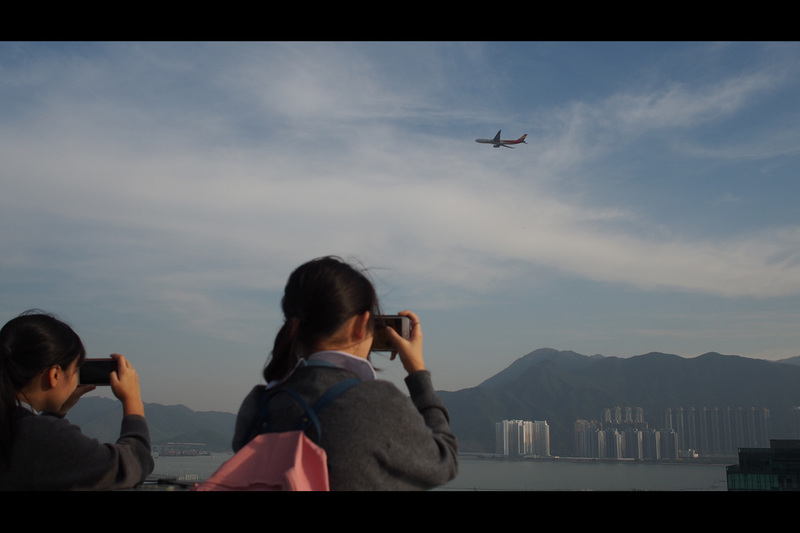 They were given an overview about HKIA and its future development. 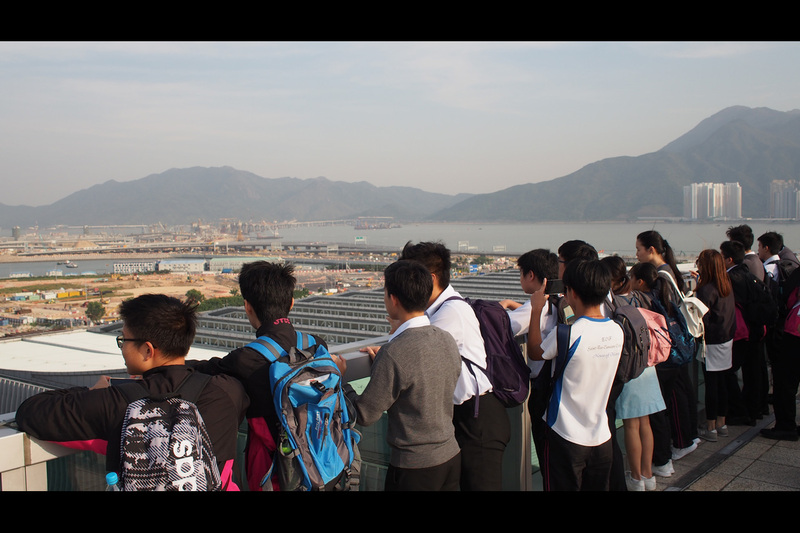 Moreover, they also toured around the airport, such as visiting the SkyDeck and environmental facilities.